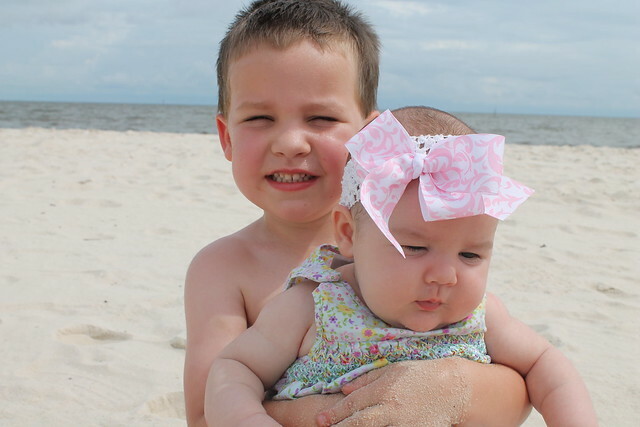 We took a trip to Gulfport last week. It was beautiful and with school being in the beaches were empty! It was the perfect combination. Josh's brother Jason is getting married in November to a beautiful girl named Fallon, and so we were invited to an engagement party. We decided to make a long beach weekend out of it and Josh was able to help Jason nail down some important details (like the tuxes). Not only did we get to meet Fallon's family, we also met her sister who has 2 kids around Luke's age. So everyone had fun playing! Isn't that the faces of pure childhood enjoyment?! Luke so enjoyed the trampoline. I love this picture for some reason! 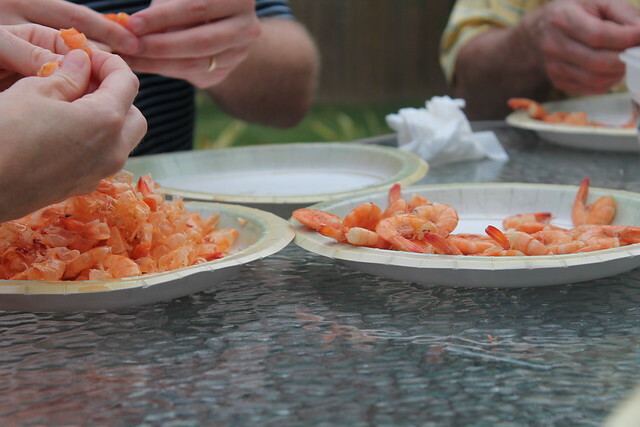 Fallon's dad made a low country boil and we devoured the Gulf Coast shrimp! Poor Luke's swimsuit was a little too big (his other ones were packed), so we had to improvise. And although it's physically impossible to get 2 children to look in the same direction, I think this one turned out pretty darn good! 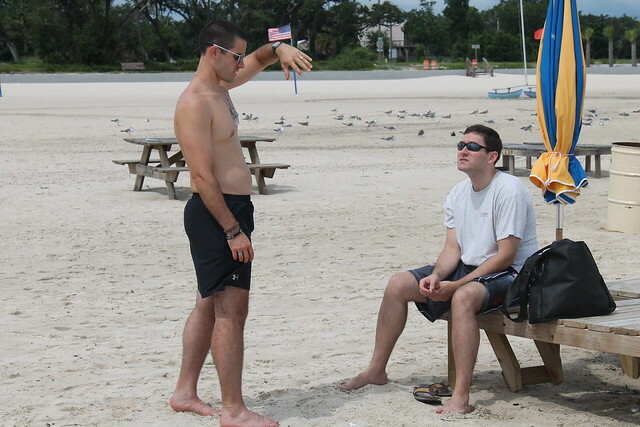 Emberly's toes touched sand for the very first time! Seriously what's better than sandy baby toes? Everyone had a fun day in the sun! Next Jason and Fallon took us to their wedding venue. Is this not the most beautiful view ever with the coast in the background? 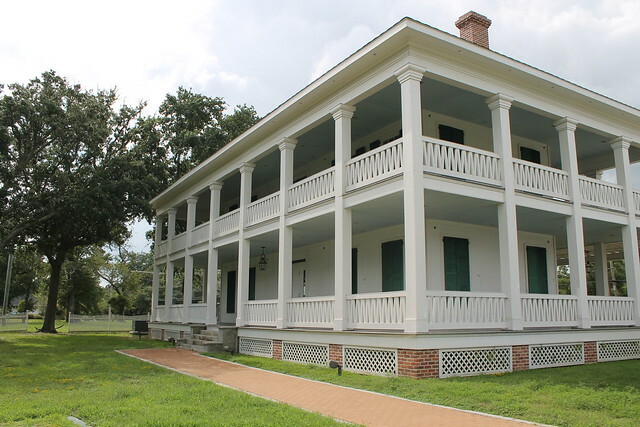 The house is an old plantation style house that was recently finished being rebuilt after Hurricane Katrina. Fallon owns her own business- it's a casserole/take and bake restaurant that also serves lunch. The food was absolutely incredible! (and I'm not just saying that)! 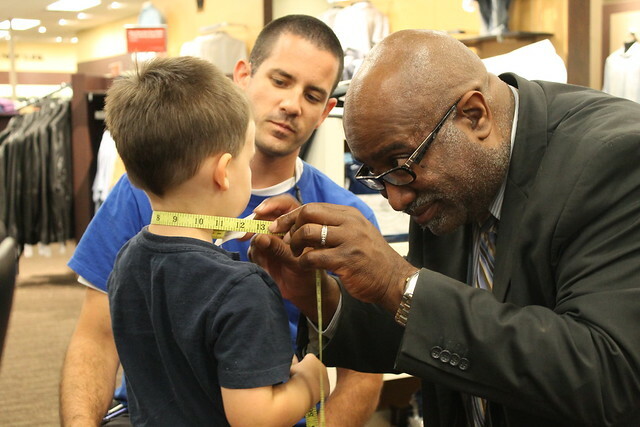 I mentioned that we helped them get some details in order- Luke is the ring bearer so he needed to be measured. He was not a fan of suits, or being measured. November should be interesting! We had a fantastic trip and we can't wait to go back! 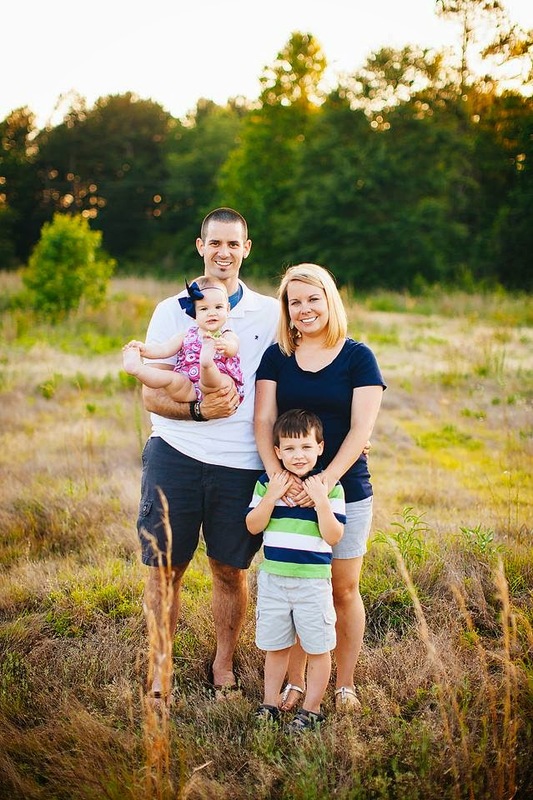 I am thrilled that Jason found such a sweet girl and their wedding is going to be beautiful! You can bet I stopped in Dirt Cheap and Treasure Hunt and I have a post brewing about my finds. I can't explain how much I love that store!